WIDE’s modality displays offer powerful video image processing. The line features motion adaptive de-interlacing, dynamic edge enhancement, spatial noise reduction, and low-angle/jaggy-free motion video images. These displays are a perfect fi t for digital modality systems, and can provide a needed upgrade in technology when replacing outdated modality displays, thanks to a broad selection of video connectivity including RGB analog, DVI, S-Video, Composite, and BNC (Synch-on Green). 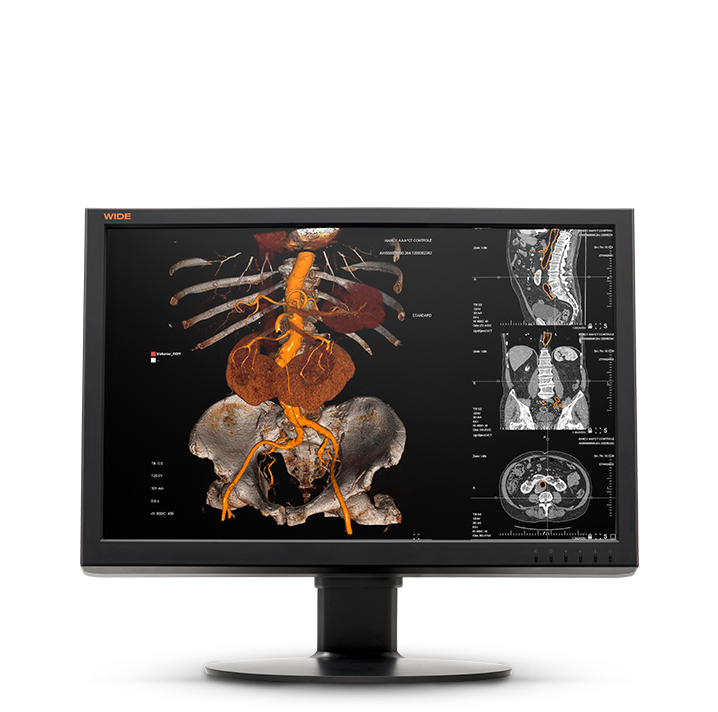 With medical grade approved quality and feature it gives quite greater level of difference compared to a general PC based monitor solution. Available in wide format 24” sizes with a set of approved medical quality and features. High performance but very affordable price are another benefit. 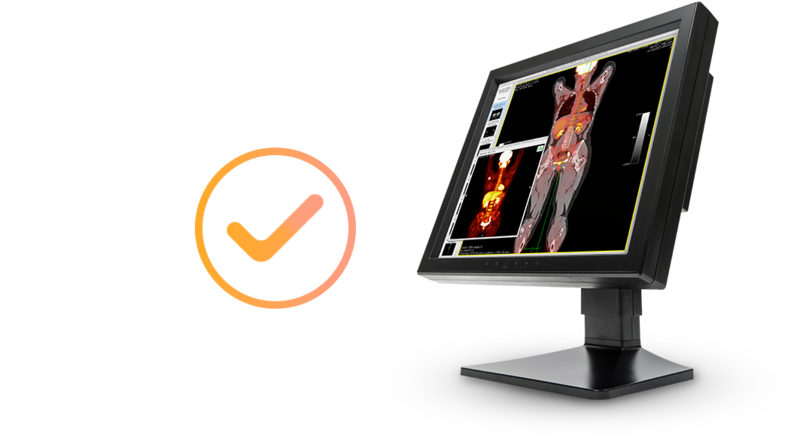 WIDE clinical review displays also every broad of medical imaging applications such as private practice, laboratory, endoscope, postoperative care as well as modality application.